A PAST AND FUTURE ABOUT TO COLLIDE! 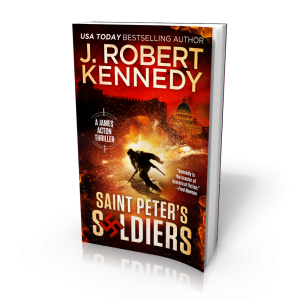 USA Today bestselling author J. Robert Kennedy delivers another torn from the headlines thriller in Saint Peter’s Soldiers. 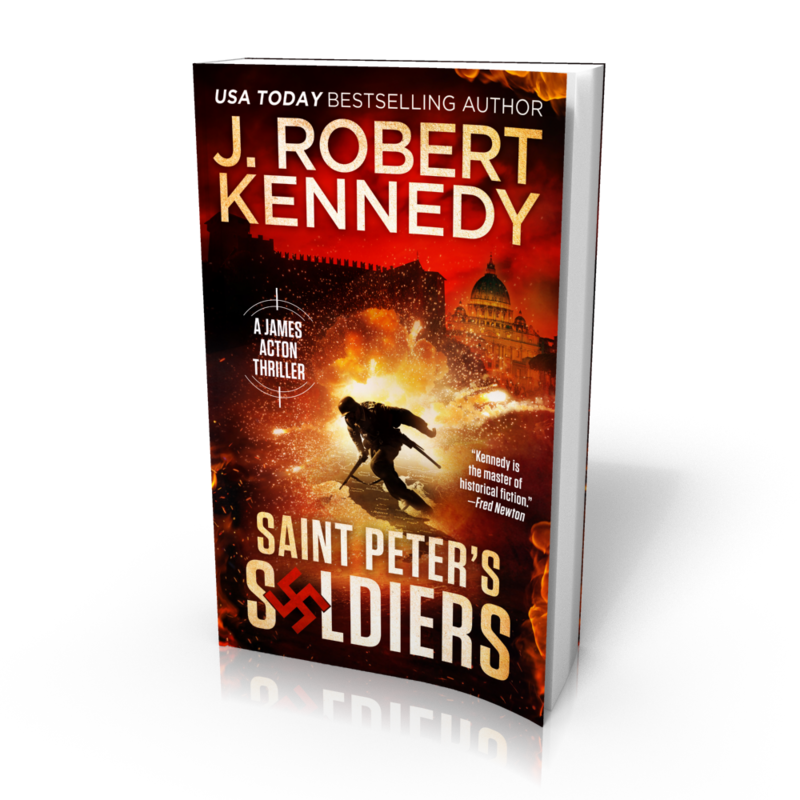 Spanning seven decades, J. Robert Kennedy’s USA Today Bestseller, Saint Peter’s Soldiers, is an action-packed adventure taking readers on an adrenaline-fueled thrill-ride across Italy and her troubled history. Deftly crafted in true Kennedy style, this fast-paced stunner is jam-packed with action, intrigue, and laughter, as only he can deliver. If you enjoy fast-paced adventures in the style of Dan Brown, Clive Cussler, and James Rollins, then you’ll love this taut tale of historical intrigue. Get Saint Peter’s Soldiers now, and discover what really happened to one of da Vinci’s masterpieces, and why!